This November 2013 in the North Kingstown RI real estate, a strong showing in single family home sales have increased year to date over last year same time period. Based on this most recent single home sales data, the North Kingstown RI real estate market is a market that is equally weighted between buyers and sellers. What a change from over a year ago when this market was a strong buyers market. Breakdown of the 28 North Kingstown sold homes is as follows for the month of November: 13 homes sold under $300,000, 9 homes sold between $300,000-$400,000 and 6 homes sold over $400,000. Interested in North Kingstown homes for sale? Get your mortgage pre-approval letter from your lender in hand and be prepared to buy. Talk to me, I can refer you to a number of reputable mortgage lenders who can assist you if you are not there yet! North Kingstown real estate home sales have decreased by 10% over the prior month yet pending home sales are up by 26% over October. Both the sold and pending sales together show a more balanced home market here in this last quarter of 2013. Year over year though, year to date home sales are up by 34% through November 2013 over year to date November 2012. The pending homes indicates that next month in home closings will show an increase in volume. Realize that the homes selling here are in updated condition and at an attractive price point to obtain an accepted offer. Being ‘show ready’, right location and well priced to market combines to make a sale happen for buyers and sellers. North Kingstown has so much to offer buyers in the way of geographic location, top performing North Kingstown schools, access to the coastal waters, Wickford Village, nearness to Providence airport and the abundant variety in home choices. Please call me at (401) 529-7849 to find out what your Rhode Island home is worth and/or to discuss your housing buying needs or email me at Ginny@RiHouseHunt.com. North Kingstown RI Real Estate Report for November 2013 update is for your review and questions can always be asked of me. I am only a phone call away. Housing opportunities are here in the North Kingstown community housing market for you. Don't wait, it may just slip away. 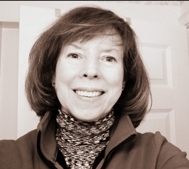 Ginny Lacey Gorman is a Rhode Island coastal real estate agent who works and knows the RI geographic area of homes for sale, schools, happenings and important tidbits of information well. 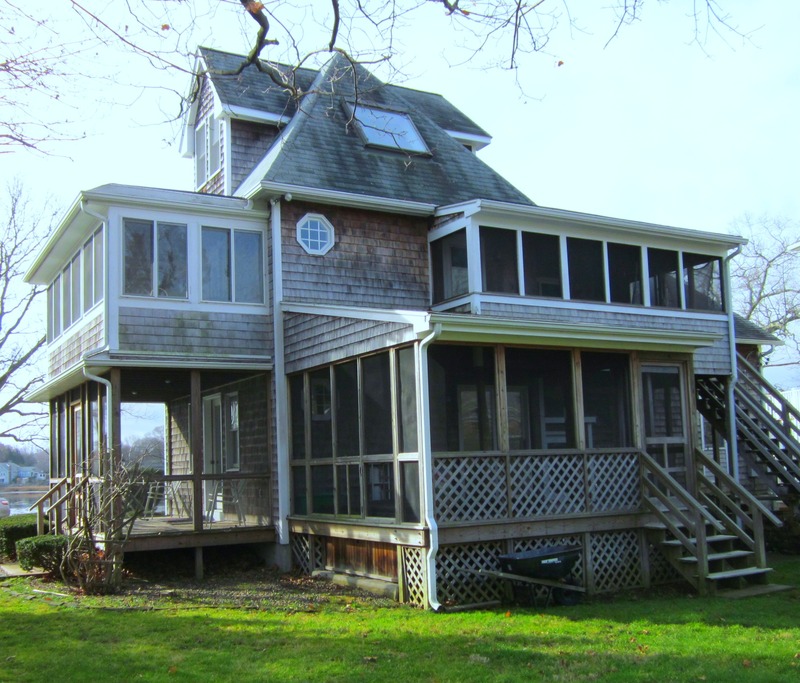 Coastal, water view, ocean front, luxury and waterfront Rhode Island real estate are my specialty. If you are considering Buying, Selling or Relocating to Rhode Island and need a real estate Professional it would be my pleasure to help you! When you are in need of an internet savvy RI realtor® who sells homes in this real estate market, call Ginny today at 401.529.7849 or email at RiByTheBay@gmail.com. If you liked this post please share it forward.